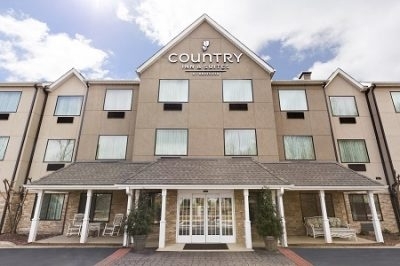 Country Inn & Suites is conveniently located near the Biltmore Estate on I-40 and I-26. It features nicely appointed decor inside, with a heated outdoor pool, fitness center, complimentary breakfast, 32" LCD TVs, and more. 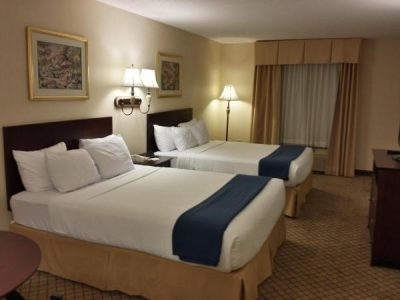 Best Western Plus in Dillsboro, North Carolina, amenities include exercise facilities, complimentary breakfast, indoor heated pool, and more. The hotel is located on the Tuckaseegee River near many outdoor attractions. 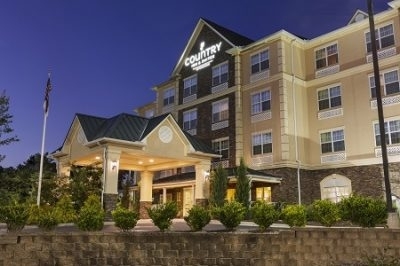 The Country Inn & Suites Asheville has a convenient location ten minutes from downtown and only seven miles from the Asheville airport. 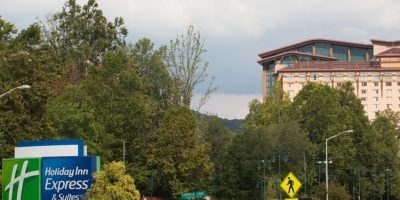 It is also near the NC Arboretum, the Biltmore Estate, and many other attractions. 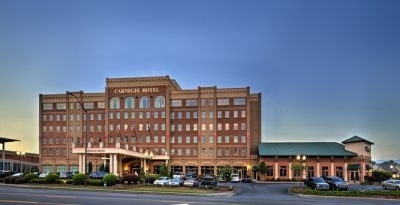 Carnegie Hotel and Spa is a AAA Four Diamond Hotel with stained glass medallions, Tiffany style lamps, sleigh beds and all modern amenities. Wellington's Restaurant is on site, serving breakfast, lunch and dinner. A full-service spa is also on site. Inn At Herr Ridge provides a view of the Battlefields at Gettysburg from the Rooftop Terrace restaurant. 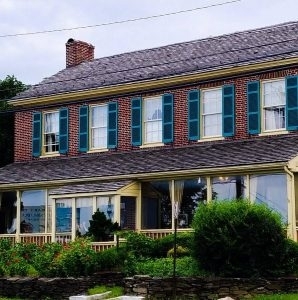 The Inn has 17 guest rooms and suites, an award winning wine cellar, massage room, and two award-winning restaurants. The El Camino Motel is located 1/2-mile from Harrah's Casino in Cherokee, North Carolina. The motel features an outdoor pool, free wi-fi, cable TV, and coffee-maker. 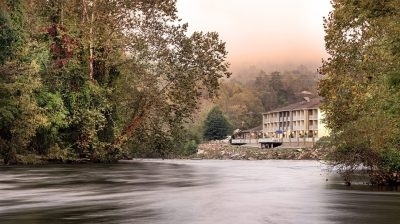 The Best Western Smoky Mountain Inn is close to the Blue Ridge Parkway, the Great Smoky Mountain Railroad and many other attractions. Guest rooms feature microwave, refrigerator, cable-satellite TV, HBO and high-speed Internet access. 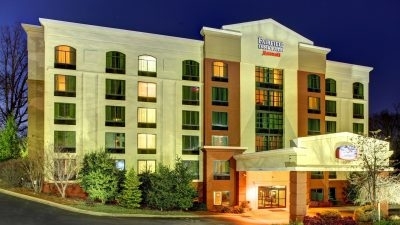 The Asheville Biltmore Fairfield Inn & Suites is located at Exit 33 off I-26, just 7 miles from the beautiful Biltmore Estate and Winery, and the Biltmore Shops and Village.